#TransLivesMatter protesters present a list of demands. A Florida Republican’s bill would imprison trans people for using public restrooms. 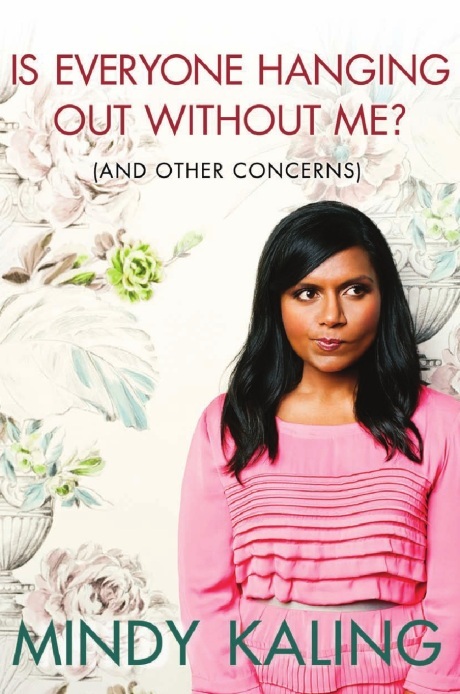 Not Oprah’s Book Club: Is Everyone Hanging Out Without Me? Mindy Kaling has been making people laugh for a while–and from what I read in her memoir it wasn’t always on purpose. Kaling, a comedian, writer and sometimes actor in the awesomely hilarious show The Office, has a book out, Is Everyone Hanging Out Without Me. It is a memoir of sorts, that is a series of lists, memories, pictures and anecdotes about growing up in the suburbs, hard work, girlfriends, boyfriends and getting her dream job. It is a coming of age story–the kind that defines a type of American experience (which must be why it is ranked number 1 on Amazon in “american history” cuz that like totally makes sense…uh).